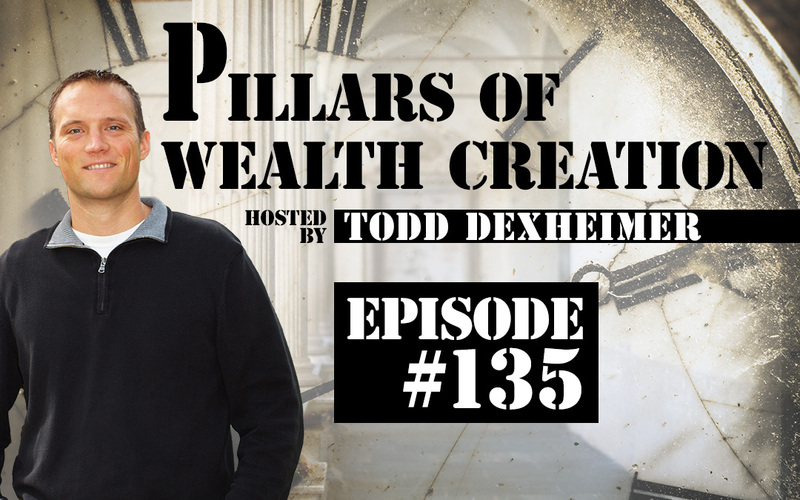 In this episode, Todd Dexheimer and John Stiles discuss the danger of focusing on acquiring a large number of rental units. It sounds great if you own a bunch of units, but that actually doesn’t tell the whole story. What percent ownership do you actually have. How much equity is there in the properties? How much cash are the properties producing and how does this all reflect in your personal balance sheet? It’s exciting when people are able to achieve investment goals and we all want to celebrate with you. However, if you’re not the one achieving those goals, don’t get sucked into comparing yourself to others who are posting their success social media. You might not be seeing the whole picture. Instead, focus on where you are now and how you can take steps to improve. Maybe that will mean purchasing hundreds and thousands of apartment units, or maybe your success will be evidenced with other numbers.